C. Elizabeth, author of the contemporary romance novel, Absolute Obsession, is stopping off at Pitching Pencils on Day 11 of her virtual book tour with Pump Up Your Book. Read her guest post at http://pitchingpencils.blogspot.com/2011/07/guest-post-what-stands-out-most-by-c.html! 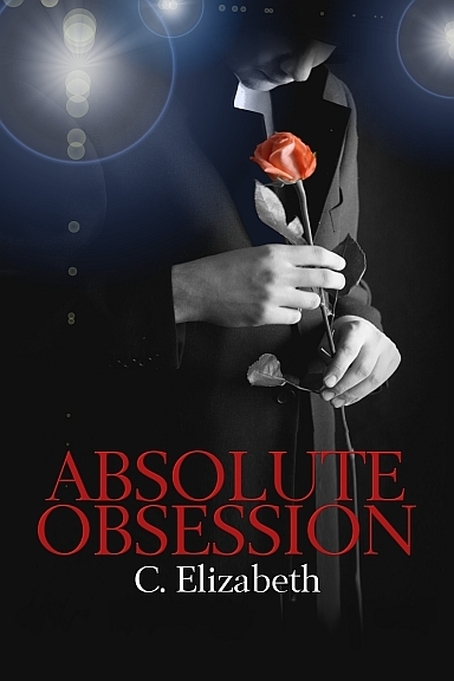 Visit her official virtual book tour page at www.pumpupyourbook.com/2011/06/18/absolute-obsession-virtual-book-tour-july-2011 to see where she’ll be heading tomorrow! C. Elizabeth, author of the contemporary romance novel, Absolute Obsession, is stopping off at Beyond the Books on Day 4 of her virtual book tour with Pump Up Your Book. Read her interview at http://beyondthebooks.wordpress.com/2011/07/07/interview-with-c-elizabeth-the-celebration-was-simple-i-cried/! C. Elizabeth, author of the contemporary romance novel, Absolute Obsession, is stopping off at Celtic Lady’s Reviews on Day 1 of her virtual book tour with Pump Up Your Book.